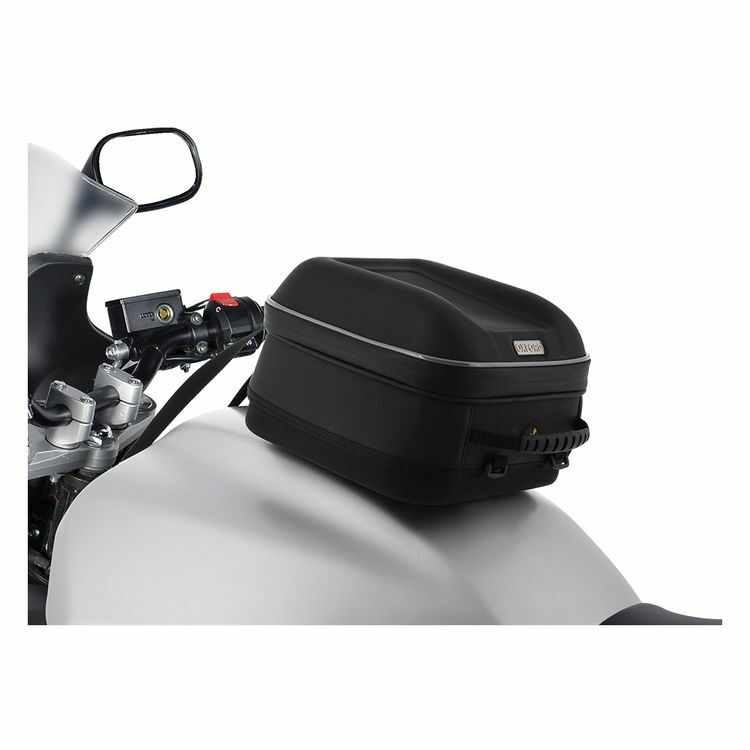 The Oxford Q4S QR Tank Bag features semi-rigid construction to hold its shape whether empty or full. Four liters of storage is perfect for short day trips when you want to have some snacks and a drink on hand but don't want to ride around with a backpack when you're carrying so little. The Q4R snaps into an Oxford Quick Release Tank Bag Adapter for easy on and off. Bike-specific tank bag adapters are sold separately.